Maximillion offers a wide range of indoor and outdoor events and activities to suit all group sizes, objectives and budgets throughout the year. To help you choose the right one for your team, here are our top 5 events for Spring 2019. Embrace the digital world with Maximillion’s GPS Adventure games. With a wide range of indoor, outdoor and venue specific challenges, there is something to suit every group and every occasion. 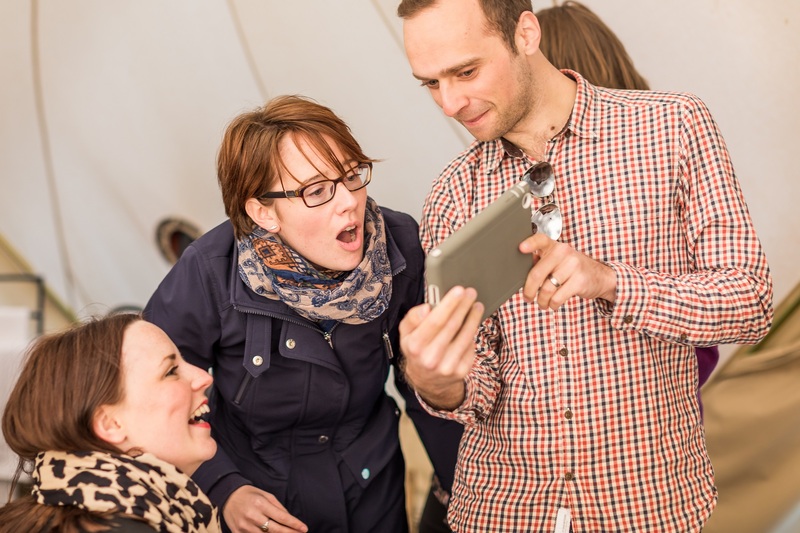 Fantastic as a stand-alone team building day or for enhancing a conference programme, we can delivery these challenges anywhere and everywhere. Checkpoint Challenge mixes GPS Adventures technology with physical and interactive challenges – ideal for a country house escape. With challenges ranging from traditional problem-solving to exhilarating outdoor pursuits, there is something for everyone in this fast-paced treasure trail. 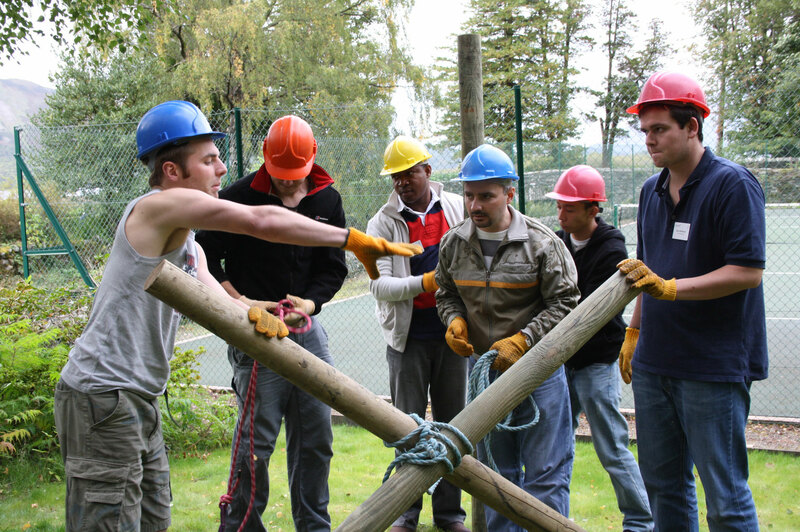 Activities are tailor-made to your group’s specification. This activity proves to participants that even the most bizarre and daunting challenges are possible given good instruction, supportive teammates and a positive attitude. 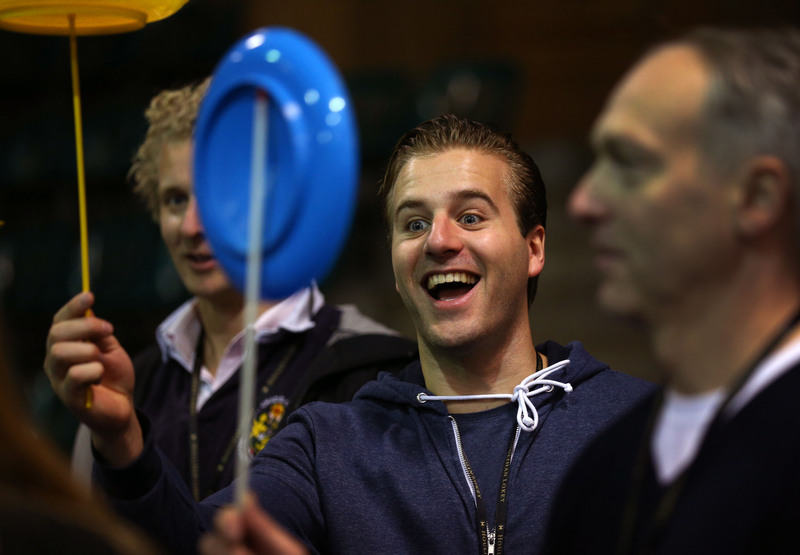 Our circus skills coaches teach your team disciplines like juggling, plate spinning, human pyramids and blind scimitar throwing! This activity can be run indoor and outdoors. A musical extravaganza that gets the whole group working to the same beat, and which is sure to put a smile on everyone’s face. 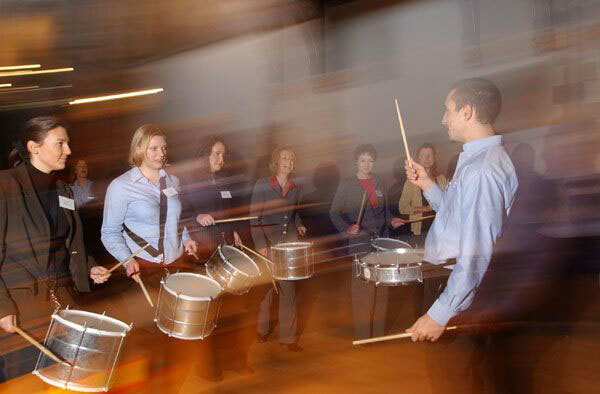 Participants work closely together to develop their drumming and sense of rhythm. Using different musical techniques, the group finds their individual style by choosing from the a range of instruments such as the Surdo drum, Agogo bells & shakers and snare drums. This activity can be conducted indoors and outdoors. Turnberry Adventures is our 5* activity center based at Trump Turnberry in Ayrshire. Our expert tuition and professional equipment will help you get the most out of every experience. 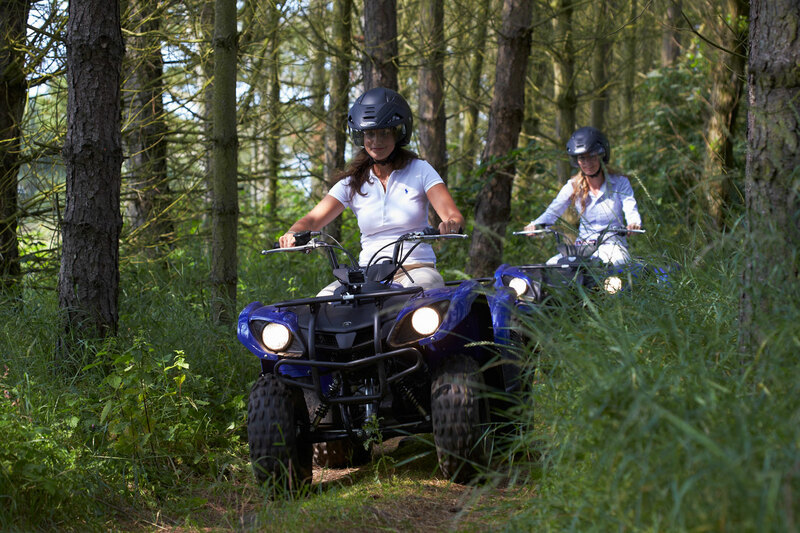 Corporate groups can book exclusive use of the site and choose from a number of activities including; Archery, Quad Bikes, 4×4 Driving, Clay Pigeon Shooting, Air Rifles and Water Zorbing.